More residents of multi-unit housing are now covered by smoke-free policies. Interested in making your building smoke-free? Want support for your staff and residents? 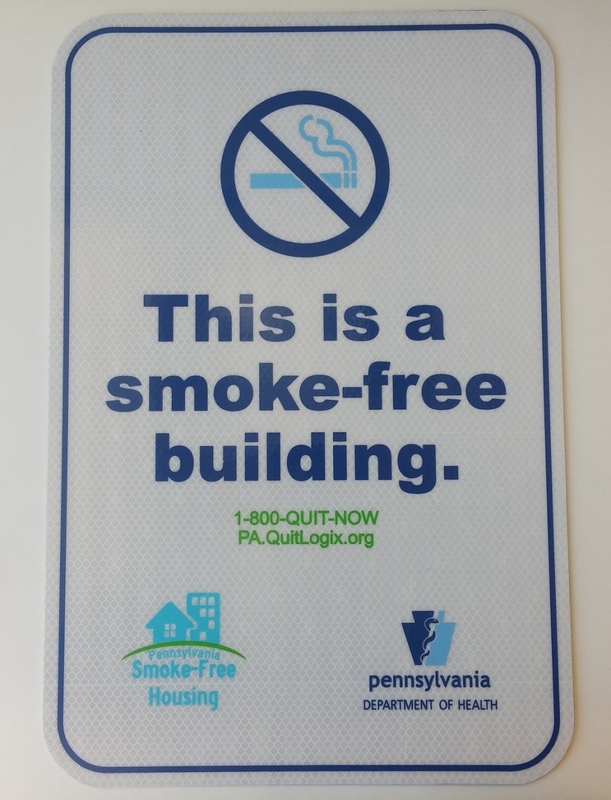 Signs like these are available for free for facilities with a active smoke-free policy. Interested in having your buildings or sites go smoke-free? Please contact us. We can provide guidance, support, sample policies, quit smoking groups, and more!